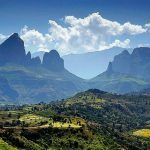 18 Interesting Facts About Zimbabwe | OhFact! 1. Why We Call “Zimbabwe”? Zimbabwe was under British rule from 1890 to 1965. 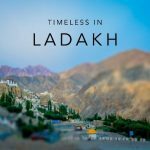 It gained full independence in the year 1980. 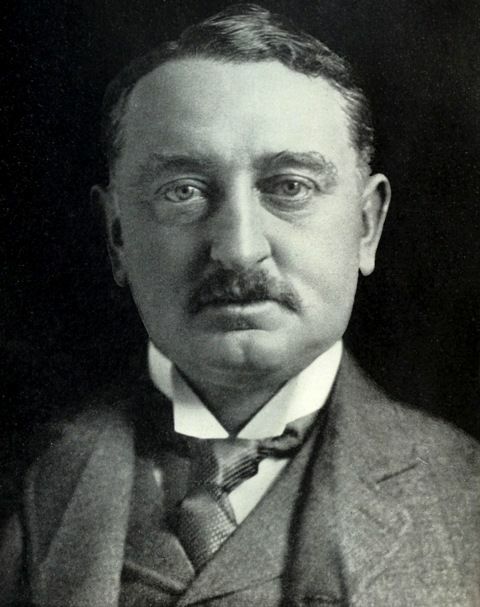 Cecil Rhodes, the founder of a leading trading company, led to the British colonization of Zimbabwe. 3. Take A Ride On Safari! 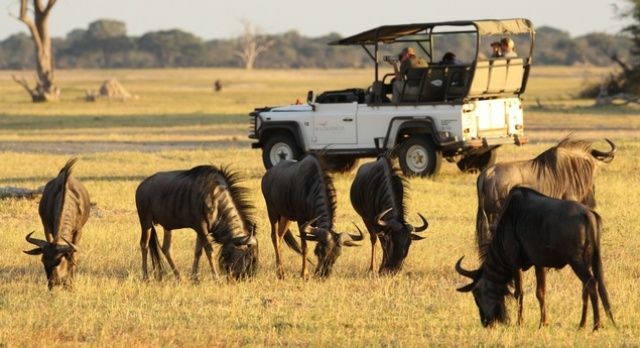 People visit Zimbabwe to see leopards, lions, elephants, rhinos, buffalo and antelopes. The country is home to an exotic species of flora and fauna. 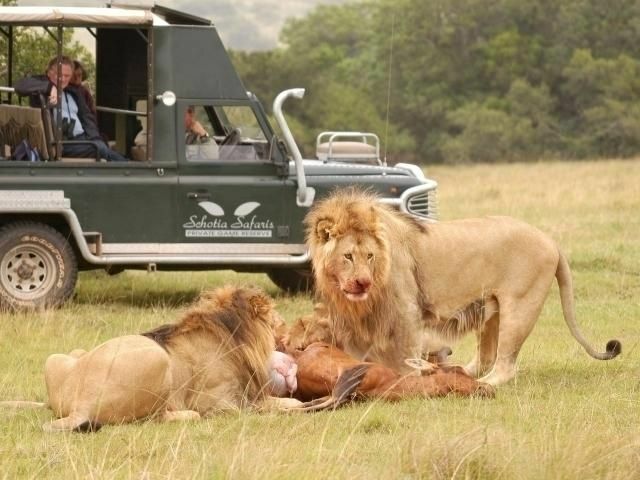 People usually ride on safari to experience the picturesque beauty of Wildlife. 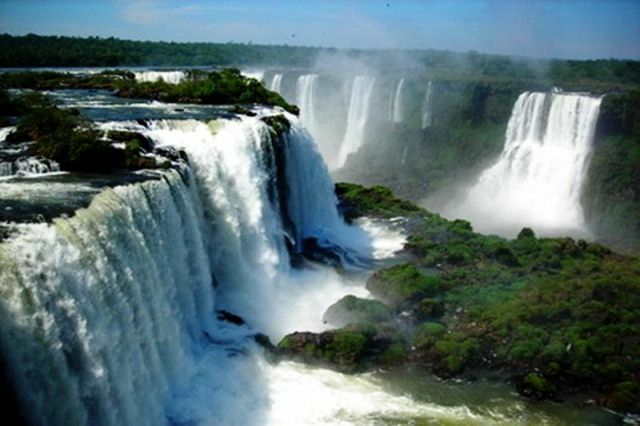 The Victoria Falls are one of the world’s biggest and most spectacular waterfalls. 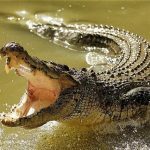 It is located in the Zimbabwe’s northwest part, on the Zambezi river. Large parts of Zimbabwe were once covered by forests with abundant wildlife. 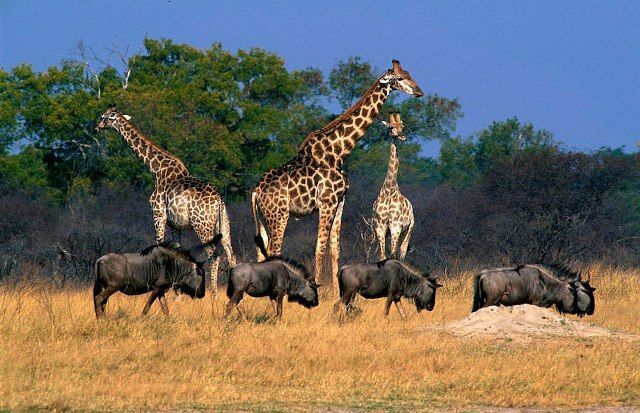 The Hwange National Park of Zimbabwe has more animals and a greater variety of species -107- than any other park in the country and more than 400 species of birds. 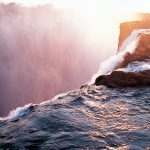 It is situated between Bulawayo and Victoria Falls. Zimbabwe has the highest literacy rate in Africa. 90% of the population in Zimbabwe is educated. The Zimbabwe dollar was abandoned as its national currency in 2009 after hyperinflation caused an inflation rate of 79.6 billion percent. It is also the only country to have 8 official currencies. They are US Dollars, South African Rand, Botswanan Pula, British Pound Sterling, Australian Dollars, Chinese Yuan, Indian Rupees and Japanese Yen. It is shocking that none of these currencies is exclusive to Zimbabwe. 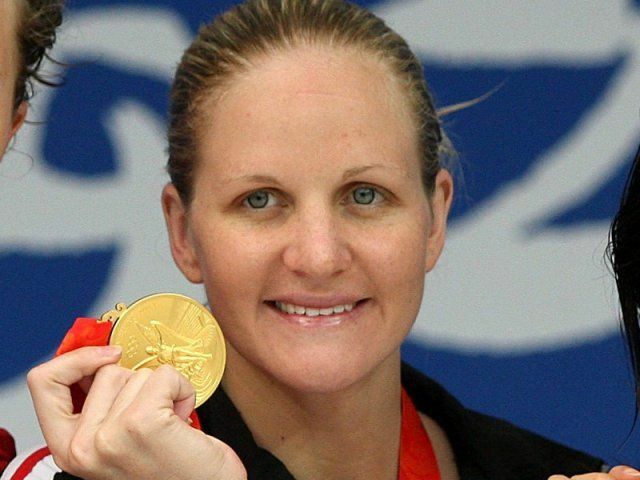 The country has won eight Olympic medals, one by the hockey team and the other seven medals by swimmer Kirsty Coventry. 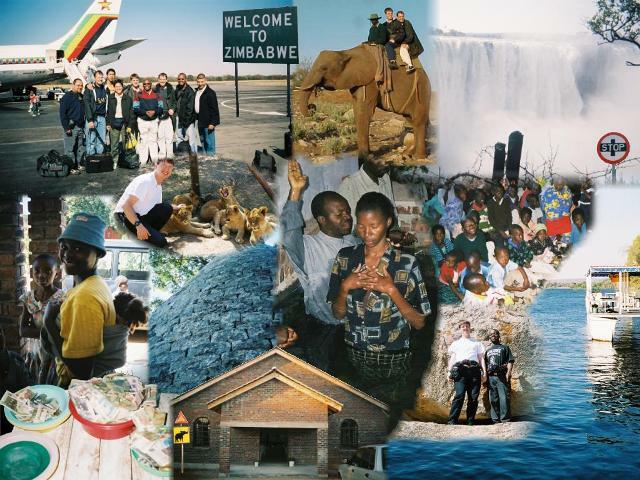 Another interesting fact about Zimbabwe is that more than half of the people in Zimbabwe are below the age of 21. 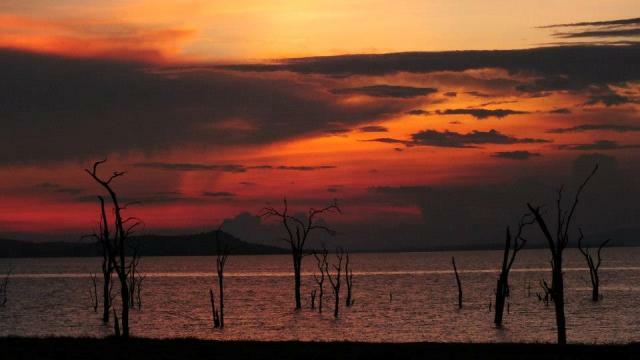 Lake Kariba, the world’s largest man-made lake and reservoir by volume. It is located on the border between Zambia and Zimbabwe. 11. How Are These Balanced? The Balancing Rocks are considered a national symbol of Zimbabwe. 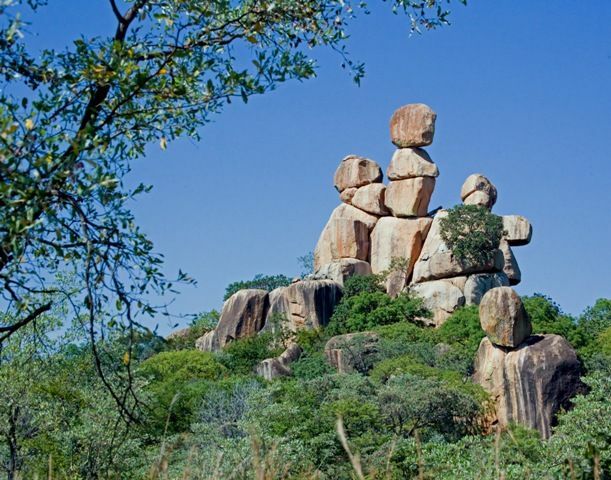 The Balancing Rocks in Matopos National Park are extremely popular among the tourists. 12. 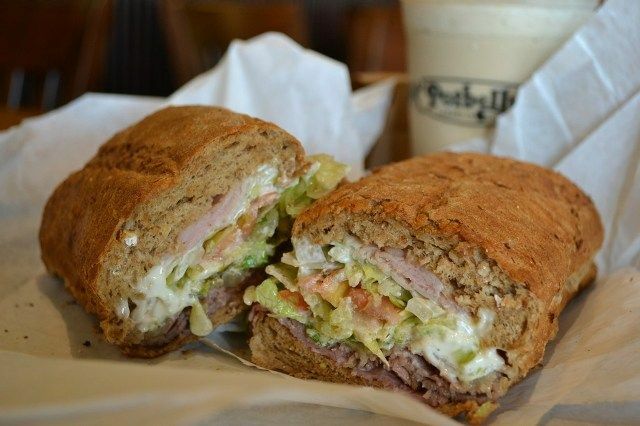 Potbellies Are A Sign Of Wealth! In Zimbabwe, large stomachs on men are counted as a sign of wealth. This indicates that the person is financially sound enough to eat meat daily. The country’s life expectancy is quite less with 46 for men and 45 for women. This is one of the lowest life expectancies in the world. 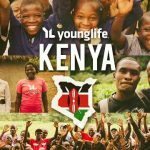 The major reason behind this is poverty and the HIV/AIDS epidemic. Zimbabweans mostly call every kind of toothpaste “Colgate,” every soft drink “Coke,” every washing powder “Surf” and every floor polish “Cobra.” Isn’t it interesting! 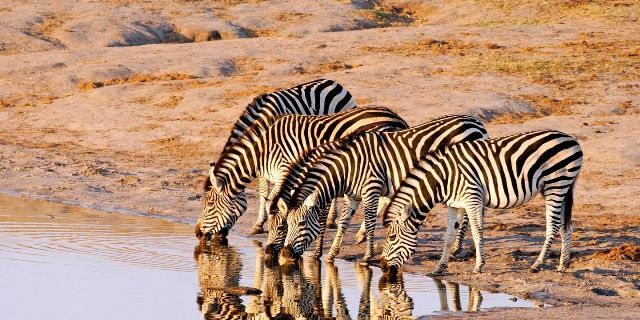 Zimbabwe is said to be the location of Ophir, the Biblical land of which King Solomon got ivory, gold, peacocks and other precious items. The major industries in Zimbabwe consist of coal, gold, steel, cement, chemicals and wood products. 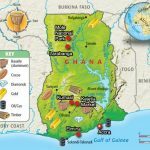 It exports gold, tobacco, textiles, clothing and ferroalloys to the other countries of the world. 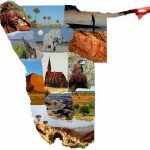 Zimbabwe has 16 official languages; English, Chewa, Chibarwe, Kalanga, Koisan, Nambya, Ndau, Ndebele, Shangani, Shona, Sotho, Tonga, Tswana, Venda, Xhosa and sign language! This number is more than any other country in the world. 18. Do You Wanna Sit On The Highest Point? 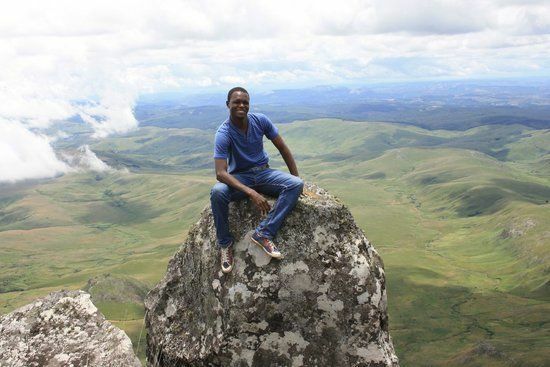 Mount Inyangani is the highest point in the country. It is located at the height of 2,592 meters.